Rumor has it we are in for some 50 and 60 degree days. While there will still be a chill in the air, we can celebrate this break int he weather with some vibrant colored boots. 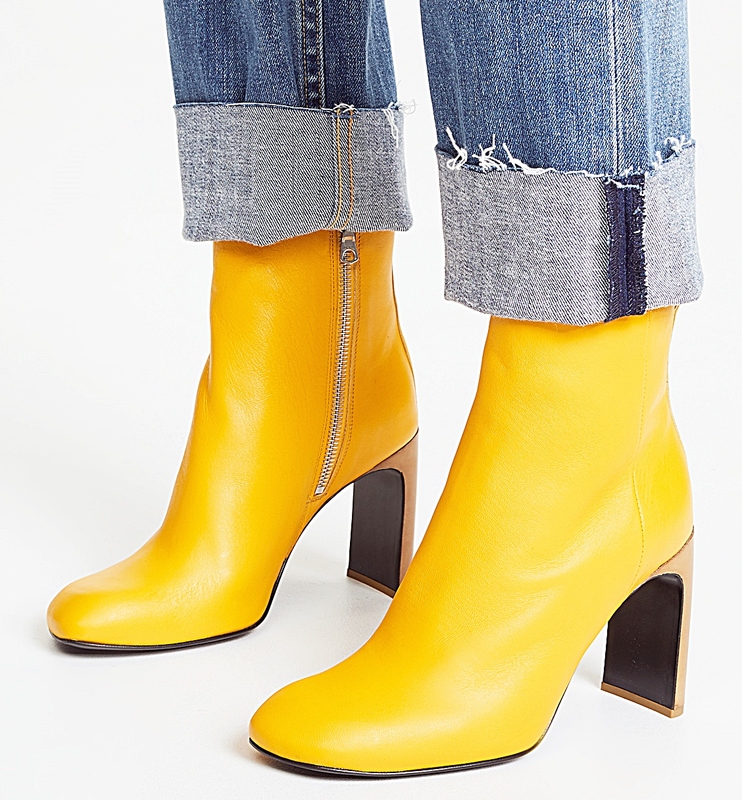 We love everything about the Rag & Bone Ellis Boots. 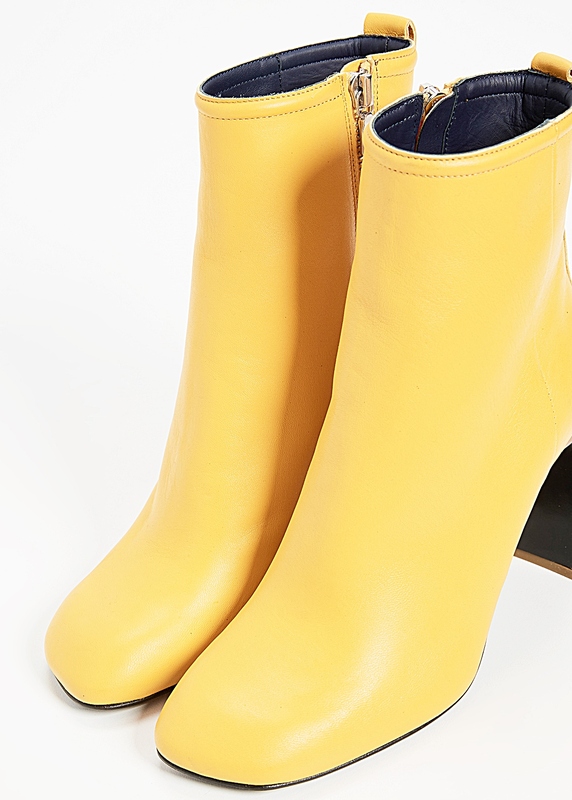 They're a Chelsea silhouette boot, crafted with a super-supple, lambskin leather upper. These made in Italy boots feature an exposed zipper closure at the side, a rubber heel patch at its leather sole, a thin 3 1/2" block heel. Get it in the very bold citrus or classic black for $595.00 each on www.shopbop.com.